Don't miss this week's episode of TOP 10, We've Mohammad Irfan exclusively on www.radiobollyfm.in with RJ Swapnil. Irfan was born in Gongolli and completed his schooling from All Saints High School, Hyderabad. His Guru Mr. Ramachari identified Irfan's talent and trained him in music.His mother's name is Noor Jahan.He used to come back even after completing his school to perform in annual events. He won the title of Jo Jeeta Wohi Super Star 2. He is also one of the well-known contestants of Amul STAR Voice of India and Sa Re Ga Ma Pa.
Irfan caught the attention of veteran singer S. P. Balasubrahmanyam during a concert a musical institute in Hyderabad. Balasubramaniam recommended his name to AR Rahman, where Rahman roped him to give background vocals for Mani Ratnam-directed 2010 film Raavan. 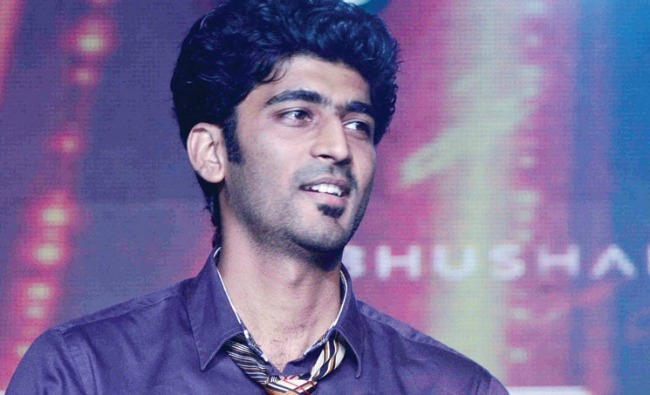 Ali recorded the song "Behene De" for the film alongside Karthik. The track, which topped music charts for many continuous weeks, also received rave critical reviews. 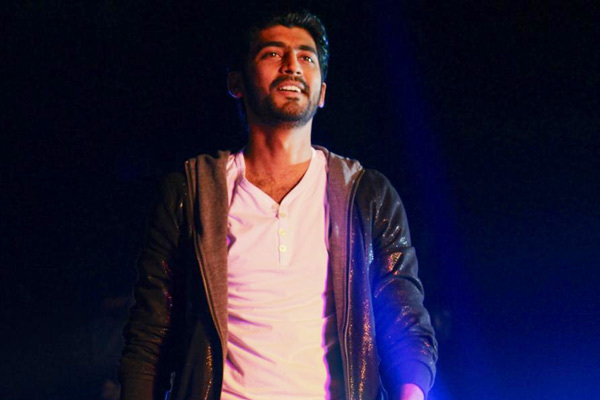 The same year, he recorded two songs for Mithoon's Lamhaa, titled "Salaam Zindagi" and "Rehmat Zara", where for the latter he received the best male singer debut award. Irfan's career took a leap when he rendered "Phir Mohabbat" along with Arijit Singh and Saim Bhat in Mukesh Bhatt produced 2011 film Murder 2. This song created a buzz amongst the youth and topped the charts on the radio weeks. His journey in the industry kept moving and he collaborated with the music directors like Sajid-Wajid, Himesh Reshammiya, Meet Bros Anjjan, Jeet Ganguly and many more. 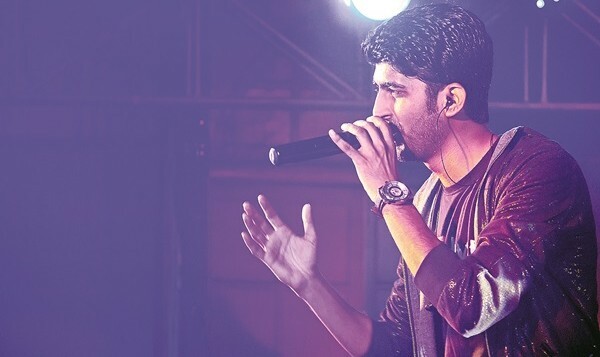 2014 has been a successful year for Irfan where he lent his voice for many hit songs like "Baarish" from Yaariyan, "Muskurane" from Citylights, "Banjaara" from Ek Villain, "Dard Dilo Ke" from The Xpose and "Tu Hi Tu" from Kick. 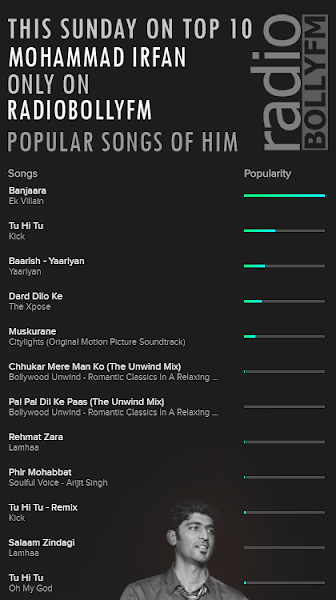 The song "Banjaara" composed and written by Mithoon Sharma topped music charts and according to Ali, the credit for the success goes to Sharma for composition and lyrics. Reviewing the song Rediff.com stated Irfan "is another singer making an impression in the Bollywood musical arena, and is sure to be noticed with this number". "Tum Jo Mile Ishq Me"
"Khwabo Mein Dekhi Thi Jo Angadayeenyan"